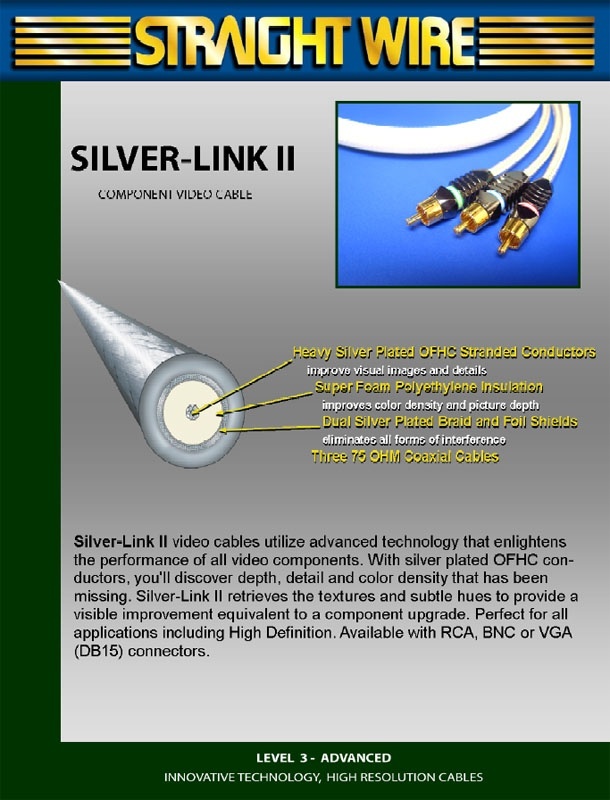 Silver-Link II video cables utilize advanced technology that enlightens the performance of all video components. With silver plated OFHC conductors, you'll discover depth, detail and color density that has been missing. 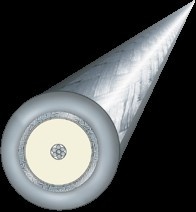 Silver-Link II retrieves the textures and subtle hues to provide a visible improvement equivalent to a component upgrade.